Ventura County is a beautiful community located just 30 miles up the coast from Downtown LA. Known for it’s great shopping culture, incredible school system and beautiful nature, Ventura county is a wonderful haven for anyone looking to take a step back from the busy LA lifestyle. There are some incredible attractions in Ventura county, including the Point Mgu State Park, Anacapa Island, and the Ventura Pier and Promenade. Whatever your reason for coming, we’re glad to have you in beautiful Ventura. Our Ventura apartments come with some incredible luxuries, such as a private townhouse garage. 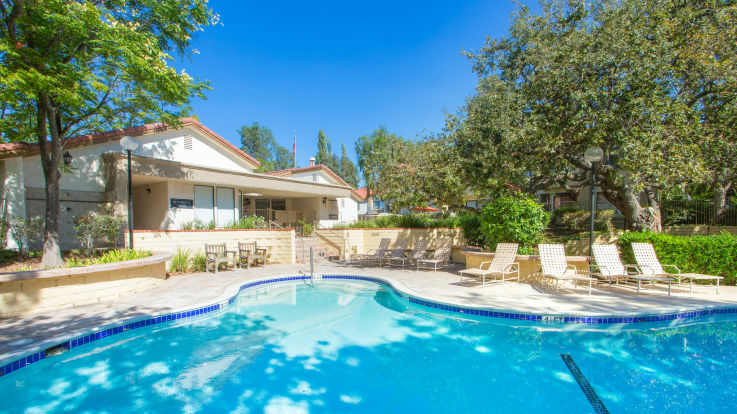 Other amenities include full private balconies, in-home washer and dryer as well as AC, and multiple swimming pools and hot tubs. Our mission at equity is to find you an apartment that works for you on every level. Make sure to check out our photos and 3D tour of our ventura county apartments with garage, and see why we’re the best around when it comes to luxury apartments.